Tarun Gupta December 16th, 2015 Web Development 3 comments. 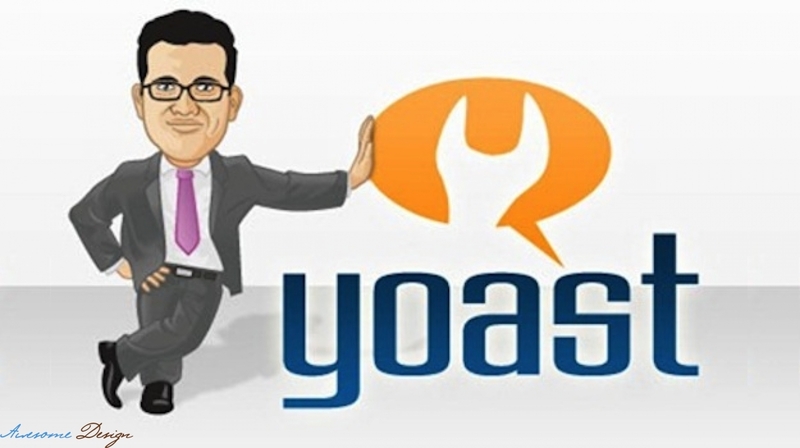 If you're using Joomla CMS Platformto run your website, the news might haunt you. Developers have warned of another serious vulnerability and malware attack on the joomla websites. The current threat is quite concerning and is racing through the wild. Experts have recommended installing immediate update for all version of Joomla. If the people who noticed the exploit are to be believed, the vulnerability started creeping into the Joomla websites from December 12th and has been running wild since then. 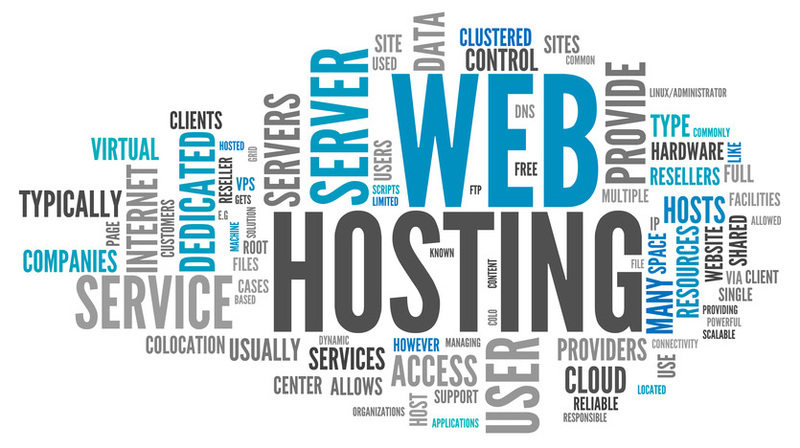 Yesterday, the wave of attack has gone fatal as it cracked into every site. 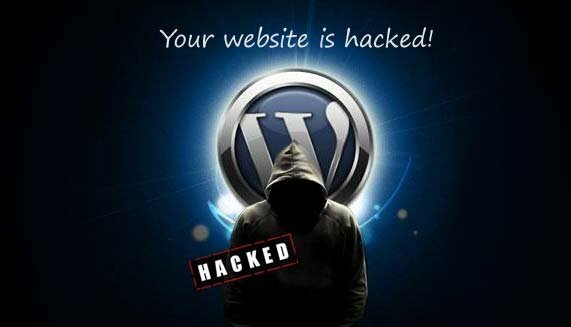 People who are observing the threat from close range are of the thought that probably every other Joomla website out there is being targeted as well. 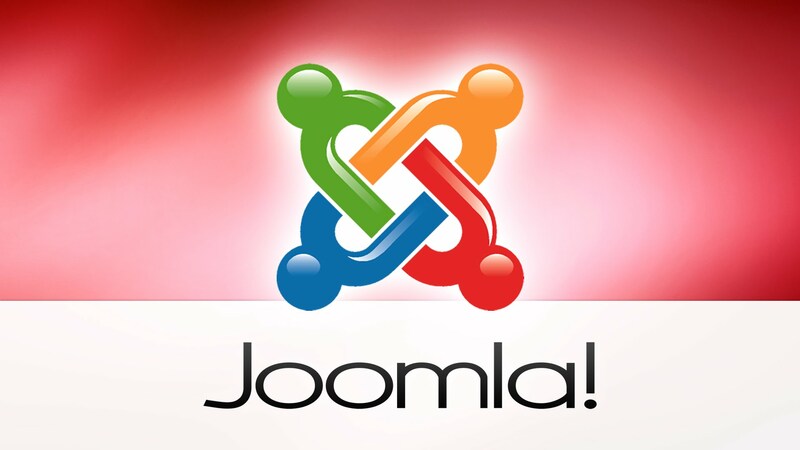 For the websites using Joomla 3.X, a patch and update is available. The version 3.4.6 of patch has been offered by the company to fill the exploit. Probably, the exploit attacked the many Joomla websites installs were exploited during the two days prior to the patch becoming available. On one of my sites I have hacked some center documents to incapacitate composing session data in sessions table, with the exception of sessions of the administrator side of joomla. Would that inadvertently protect me from this attack? It appears as though Joomla’s just settle to this is to just expel the HTTP_USER_AGENT variable from the session? A LOT of clients in the drupal/wordpress/joomla space are homegrown self-educated php engineers who have scholarly editing so as to code formats and altering officially composed code. they have no clue about sql infusion.